Dr. Monica operates with the full knowledge that everything in life finds its purpose in the true and living God. With this awareness at the forefront of her business and ministry, Dr. Monica empowers women and men to discover their identity in Christ, so they may uncover their purpose in the earth. 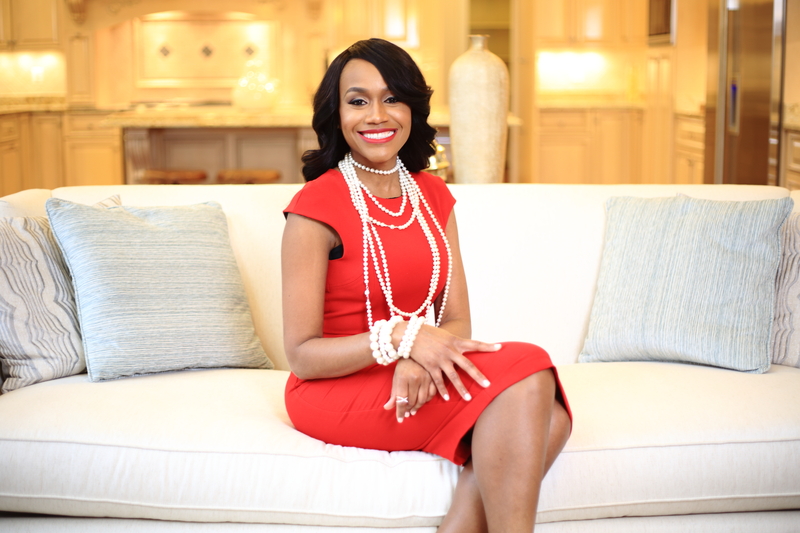 Through wisdom, life experience, and the Word of God, Dr. Monica specializes in ministering to the needs of God’s sons and daughters, causing them to reflect on their lives, eliminate toxic mindsets and behaviors, and move in the direction of their dreams. Dr. Monica ministers to church groups on a range of topics from the complexity and the call of singleness, to the reality of living a life of faith.